Global technology giant IBM on Monday launched a blockchain-based system that could enable banks to process cross-border payments almost instantly. Using the new platform, banks would be able to clear and settle transactions on a single network in “near real-time”, the company said in a statement. 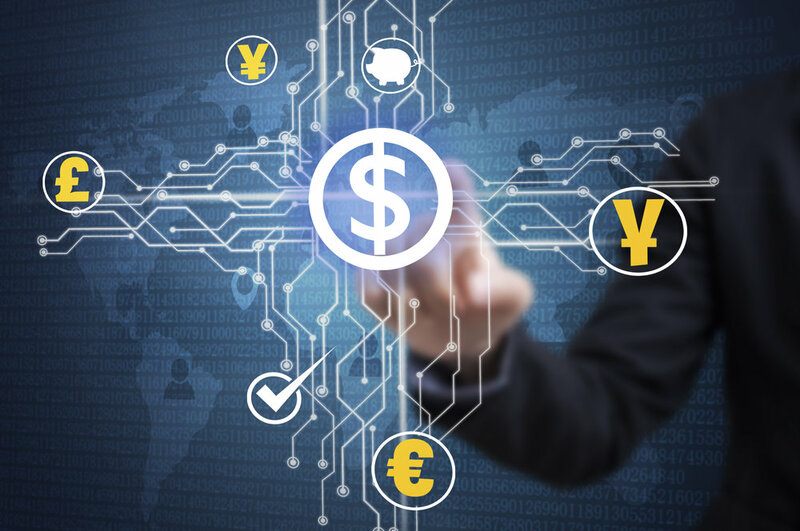 Currently, cross-border payments involving different currencies can take several days to clear. The new system, built by Big Blue in partnership with blockchain start-up Stellar.org and financial services provider KlickEx Group, is already processing live transactions in 12 currency corridors across the Pacific Islands and Australia, New Zealand, and the UK. “For example, in the future, the new IBM network could make it possible for a farmer in Samoa to enter into a trade contract with a buyer in Indonesia,” IBM said in the statement. During the process, the blockchain would be used to record the terms of the contract, manage trade documentation, allow the farmer to put up collateral, obtain letters of credit, and finalise transaction terms with immediate payment. The project represents “a significant milestone” for the financial technology industry, said Jed McCaleb, co-founder of Stellar, in the statement. “This new implementation is poised to start a profound change in the South Pacific nations, and once fully scaled by IBM and its banking partners, it could potentially change the way money is moved around the world, helping to improve existing international transactions and advancing financial inclusion in developing nations,” he said. The platform is currently in use by members of Advanced Pacific Financial Infrastructure for Inclusion, a public-private partnership initially funded by the United Nations and SWIFT (the Society for Worldwide Interbank Financial Telecommunication). IBM said commercial banks such as Banco Bilbao Vizcaya Argentaria and Bank Danamon Indonesia will be invited to join the network and help it expand in different parts of the world, beginning next year. “With the guidance of some of the world’s leading financial institutions, IBM is working to explore new ways to make payment networks more efficient and transparent so that banking can happen in real-time, even in the most remote parts of the world,” said Bridget van Kralingen, senior vice-president for industry platforms at IBM.